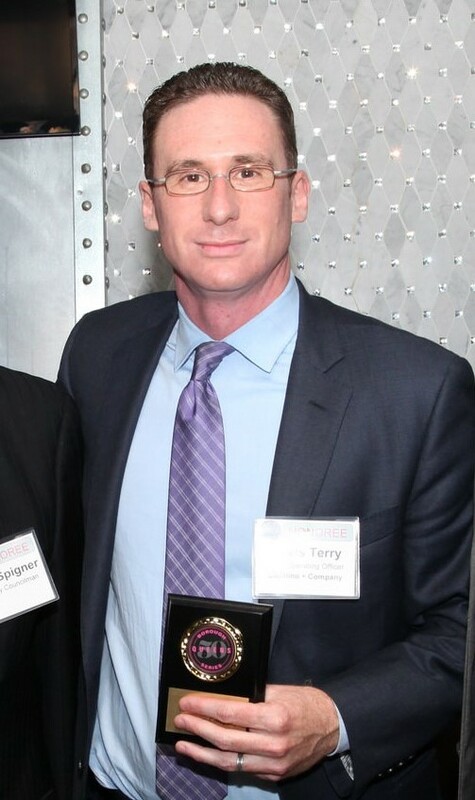 On July 16, Capalino+Company Chief Operating Officer Travis Terry was honored by City & State for his contribution to shaping the borough of Queens. Travis was ranked #19 on the Queens Power 50 list, which recognizes the top 50 influential individuals to know in the borough. The Capalino+Company team congratulates Travis and all the awardees on this well-deserved honor. Travis Terry has worked since 2002 for Capalino+Company, one of New York City’s top lobbying firms. Known for helping elect Mayor Bill de Blasio, the firm also represents dozens of companies in various fields, from technology and real estate to education and culture. Since becoming chief operating officer in 2007, Terry has guided clients through the regulatory and legislative processes. The Forest Hills resident is also involved in Queens, including advocating for QueensWay, a proposal to create the borough’s version of the High Line.